General awareness is a very important aspect for MBA aspirants. This article is aimed at enhancing your awareness about the current news and happenings that occurred globally in this week (27th August to 02nd September). It will help you in your preparation for the competitive exams such as MAT, CMAT, NMAT, SNAP, IIFT, IRMA, FMS, XAT etc. 1. 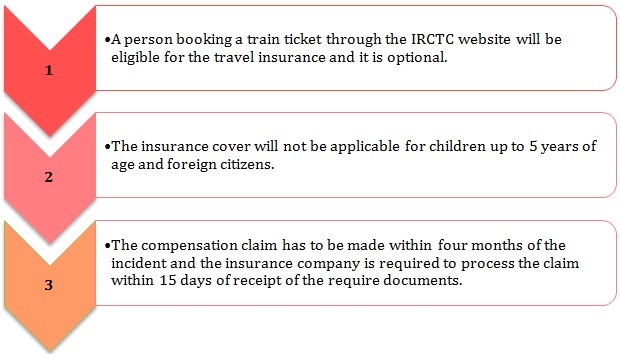 On 1 September 2016, Railway Minister Suresh Prabhu launched an insurance scheme for passengers travelling on e- ticket. The insurance cover will be up to 10 lakh rupees. The insurance coverage will be available in case of train accidents and other untoward incidents, including terrorist attack, dacoity, rioting, shooting or arson. 2. 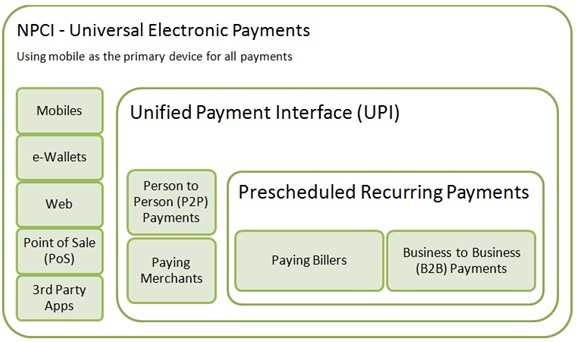 On 25 August 2016, Unified Payments Interface (UPI) was introduced by four banks, namely Axis Bank, Union Bank of India, Federal Bank and Bank of Maharashtra. The app will allow customers to make payments via digital means. The app went live for these banks after National Payments Corporation of India (NPCI) issued letters to them asking them to make the apps available on Google Play Store. 3. Reserve Bank of India (RBI) asked all commercial and Co-operative banks to provide loans to women self-help groups (SHGs) in rural areas at 7 percent per annum. The loans will be provided for the financial year 2016-17 under the Deendayal Antyodaya Yojana - National Rural Livelihoods Mission (NRLM) in 250 districts. 1. 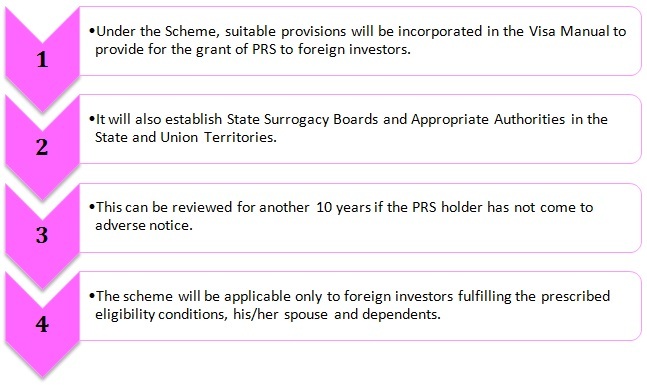 On 31 August 2016, Union Cabinet approved the scheme for grant of Permanent Residency Status (PRS) to foreign investors subject to the relevant conditions as specified in the FDI Policy notified by the Government from time to time. 2. 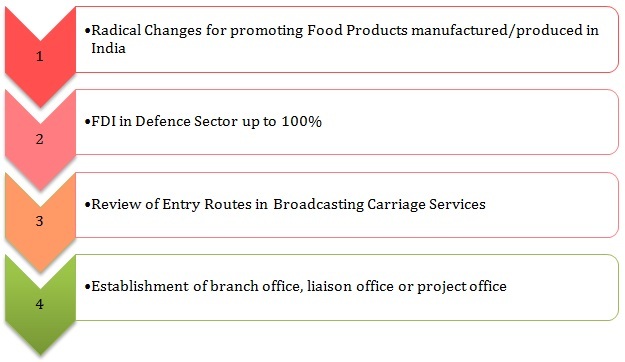 On 31 August 2016, Union Cabinet approved simplification and liberalisation of the Foreign Direct Investment (FDI) Policy, 2016 in various sectors. These radical changes in FDI regime were introduced by the Union Government on 20 June 2016. 3. On 1 September 2016, Union Government notified National Apprenticeship Promotion Scheme. It is for the first time a scheme has been notified to offer financial incentives to employers. 1. Michel Temer, Brazil's former Vice President, was on 31 August 2016 sworn in as the President of Brazil. Temer is expected to stay in power until the next scheduled election in late 2018. His appointment came following the removal of Dilma Rousseff from the office through the Senators' voting. Senators voted 61-20 to convict Rousseff for illegally using money from state banks to boost public spending, an act seen as a leading factor behind the massive 60 billion US dollars deficit, the worst recession being faced by Brazil, leaving millions of people out of work. 2. India and the United States on 29 August 2016 signed Logistics Exchange Memorandum of Agreement (LEMOA). The logistics agreement will enable the forces of the two nations to use each other’s bases for repair and replenishment of supplies. 3. India and Myanmar on 28 August 2016 signed four Memorandum of Understanding (MoU) to enhance cooperation and bilateral relations between the two countries. The pacts were inked after delegation level talks between Prime Minister Narendra Modi and visiting President of Myanmar U Htin Kyaw in New Delhi. 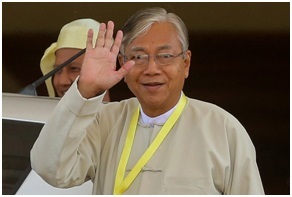 President Kyaw was on a four day visit to India from 27 August to 30 August 2016. 4. The United Nations University Institute for Environment and Human Security (UNU-EHS) and Bundnis Entwicklung Hilft on 25 August 2016 released the World Risk Report 2016, that analyzes the role of infrastructure in shaping a country's disaster risk. The World Risk Index is an integral part of the report as it ranks 171 countries according to the risk of becoming a victim of a disaster as a result of natural hazards such as floods, cyclones, or earthquakes. 1. Central Reserve Police Force (CRPF), India’s largest paramilitary force, on 29 August 2016 decided to appoint ace badminton player P V Sindhu as its brand ambassador. CRPF will also bestow the honorary rank of Commandant on the Olympic silver medallist. The force has moved a formal proposal in this regard to the Union Home Ministry. After getting required sanctions, Sindhu will be honoured and presented the rank badges and camouflage combat fatigues of the CRPF at a ceremonial event. A Commandant rank in the CRPF is equivalent to the position of a Superintendent of Police (SP). 2. India’s 100-year-old athlete, Man Kaur, on 30 August 2016 won Gold medal at the American Masters Games in the 100-meter dash. She took a minute-and-a-half to cross the finish line in Vancouver. Kaur from Chandigarh was the only female competitor in her age category at the competition for older athletes. 3. Nico Rosberg of Mercedes on 28 August 2016 won the 2016 Belgian Grand Prix of Formula One (F1). It was Rosberg’s first ever win at Spa and sixth of the 2016 season. This win has narrowed the gap between Hamilton and him to nine points in the championship standings.